At Peak Performance in Swansboro, North Carolina, our team can help you treat a variety of medical conditions. We may even be able to help you find effective lymphedema therapy right here in your own backyard. Our team at Peak Performance has been providing high-quality physical therapy services in Swansboro, North Carolina for years now. During that time, we’ve learned that personalized therapy is much more effective for our patients. In order to ensure you’ll get the personalized therapy you deserve, our team will take several steps. First, we’ll perform an initial evaluation to determine exactly what injury or medical condition you have and how it’s affecting your body. Our team will then take some time to find out if you have any questions, concerns or goals. Lastly, we’ll build you a personalized therapy plan that may include a wide array of therapy methods. It’s this process that allows our Swansboro, North Carolina team to develop effective plans for treating many injuries and medical conditions, including lymphedema therapy programs. Our Peak Performance team in Swansboro, North Carolina knows you may have struggled to find effective lymphedema therapy. However, we also know that our knowledge of this condition and the many therapy methods we have at our disposal may help you get the treatment you need. Our team knows lymphedema is a chronic condition where an area of your body swells. We also know this swelling happens when lymph fluid builds up because your lymph system has been damaged in some way. One way this damage may occur is from a lymph system infection. You may also get lymphedema from certain surgeries, radiation treatment or trauma from things like car accidents. Furthermore, our team knows lymphedema may also be the result of a congenital defect that prevents your lymph system from forming normally. 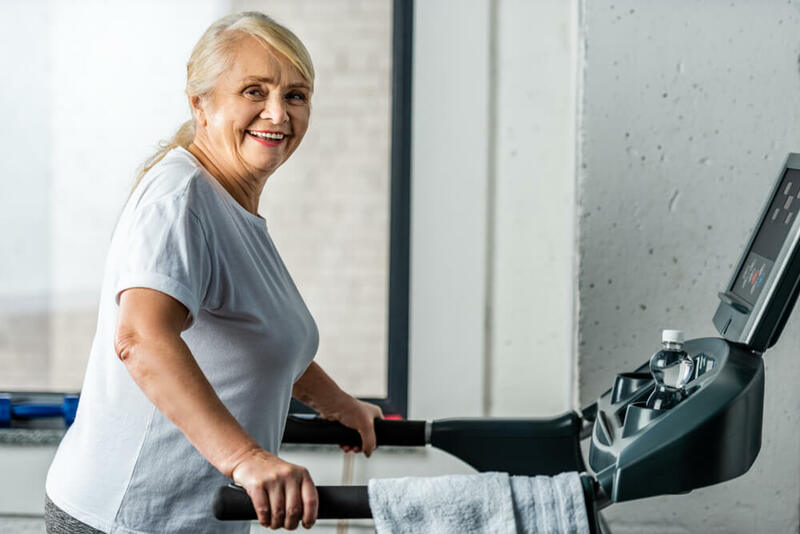 Lymphedema therapy plans from Peak Performance that include these and other therapies may provide you with several benefits. For instance, our plans may be able to help you reduce swelling for longer periods of time and improve your quality of life. If you’re ready to get a therapy plan that may be more effective for your lymphedema, there’s only one step you need to take.